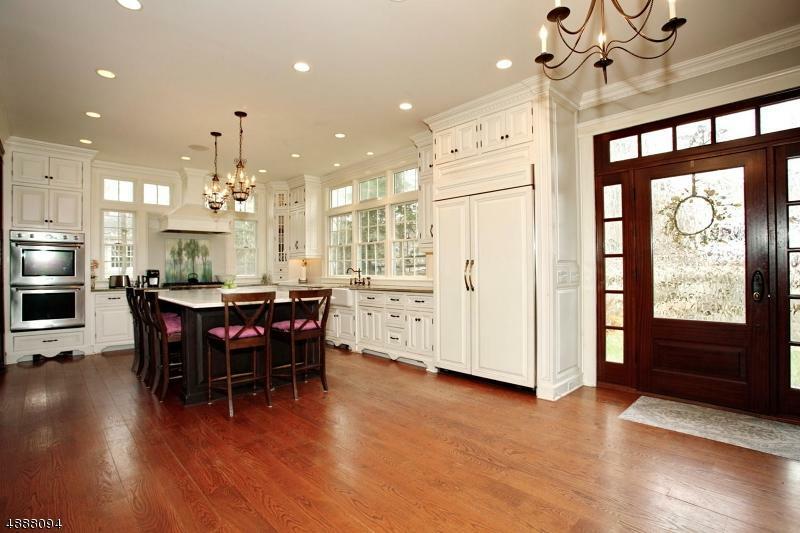 Timeless elegance awaits you in this center hall colonial perfect for entertaining inside and out. 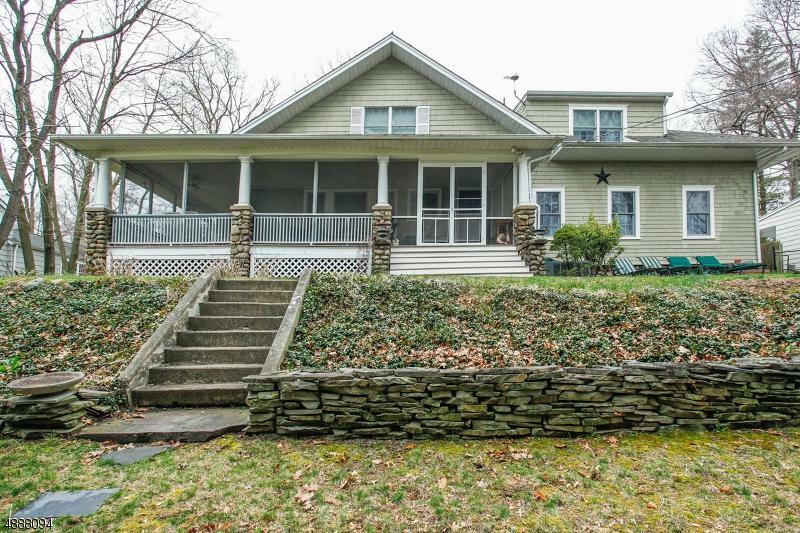 Expertly renovated to meld modern amenities with the charm of the original home. 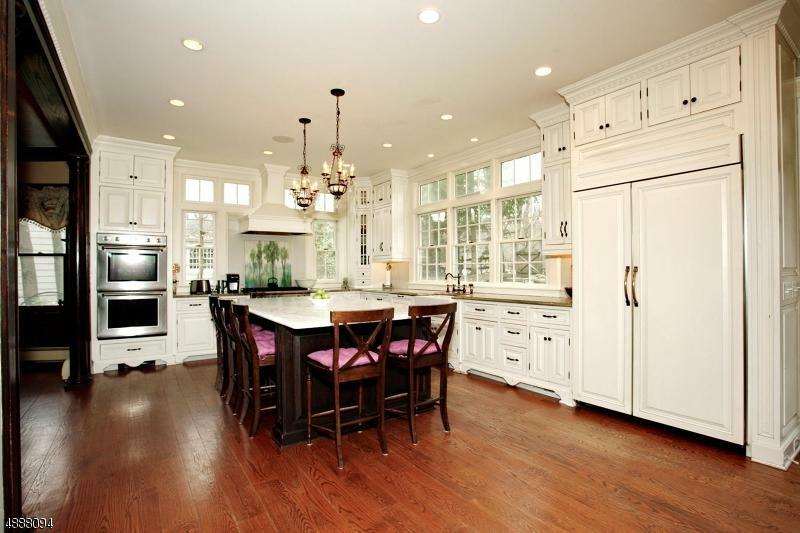 The kitchen center island seats 5 or dine by the stone fireplace. The formal dining room, with its own stone fireplace, flows into the living room. Chestnut trim captures a by gone era. Modern features abound such as multi-zone gas heat and central air. Relax on the wrap around screened-in front porch or the patio. Master bedroom suite has its own private balcony. Three more bedrooms and a full bath complete the second floor. Privacy abounds as you look out to the woods in back. Top school district and NYC mass transit nearby. Ready for you to just move in and make it your own.